Today developer unSANE has released another set of CFW 3.55 game fixes. 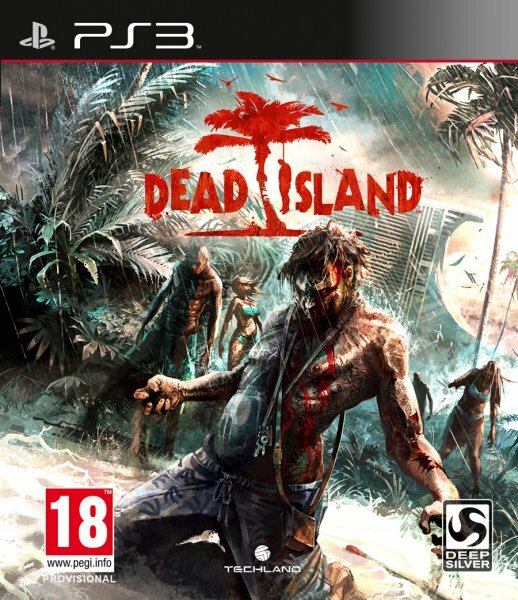 This fix is for Dead Island BLUS31026. Check out the release notes and the download link below.